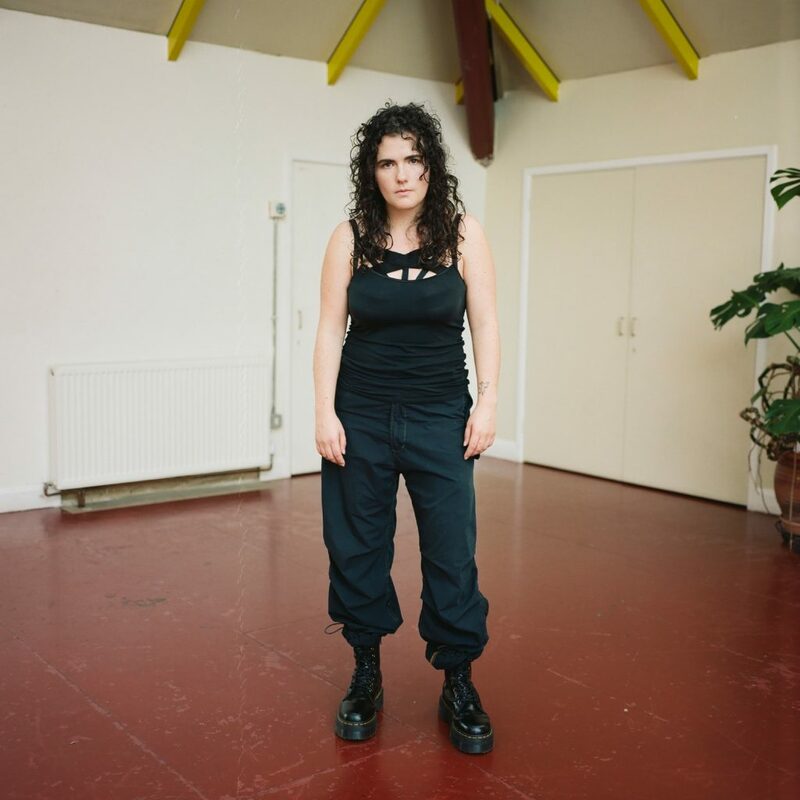 Georgia – multi-instrumentalist, producer, songwriter and all-around brilliant talent (fun fact: she was was also formerly on the books of QPR and Arsenal Ladies football teams) – released her eponymous debut album in 2015. It was on constant rotation on End of the Road’s stereo and kept revealing new layers of intrigue and ingenuity with every listen. As an opening statement, it marked her out as a distinctive songwriter. Her soulful, progressive and highly-defined electronic pop was a gorgeous jumble of sounds, styles and ideas. Last year she returned with two new singles including “Started Out”, an upbeat and euphoric track infused with hedonism and influences from the 80’s Chicago house scene. With more fresh, bold and infectious music set to come out this year, we can’t wait to have her at this year’s festival.